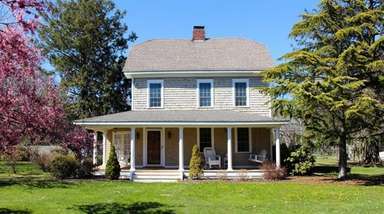 For the first time in 40 years, the Bridgehampton getaway of legendary choreographer Jerome Robbins is on the market for $14.995 million. Robbins, who was best known for his work on “West Side Story,” purchased the cottage and one-acre property in 1979 and bequeathed it to his foundation upon his death in 1998, says Frank Newbold, who is listing the property with Marilyn Clark and Martha Murray of Sotheby’s International Realty. “This was his retreat where he came to compose,” says Newbold, adding that the house has a "Summer of 1942" oceanfront cottage feel. 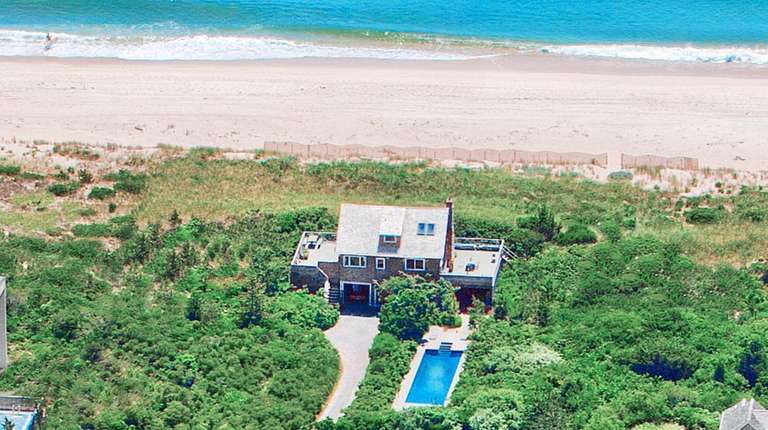 Built in 1950, the two-story 1,100-square-foot cottage has two bedrooms, 2.5 bathrooms, wraparound decks and a swimming pool and boasts 118 feet of ocean beachfront. Proceeds from the sale will go to the Jerome Robbins Foundation, which supports the performing arts.